On Friday, November 24, 1978, at about 8 PM, the doorbell rang at our 82nd-Avenue house in Edmonton. I was closest to it, so I ran down the stairs and opened the door. 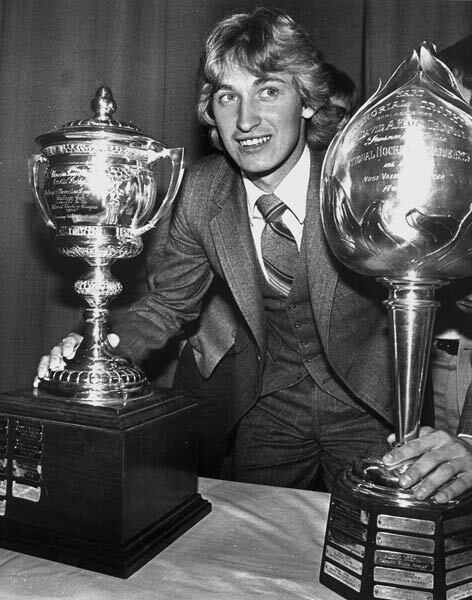 Wayne Gretzky was standing on the porch. “Hi, Steve. Can I talk to your parents?” he asked. “Sure, Wayne. Come in,” was my eloquent response.